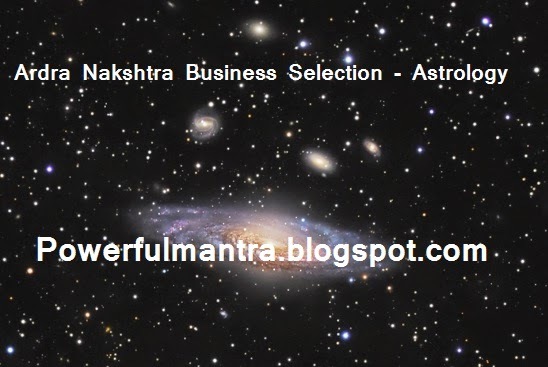 The person who are born in Ardra Nakshtra they mostly select trading business, business of books, store and warehousing jobs, transportation or advertisement career. They can also select business of alcohol , Career in Astrology, post or courier services. Such peson show interest in social work, tradaing or work as a guide. These people have talent to perfom on stage that’s why they do business or jobs in cinema or theater. Ardra Nakshtra people are skilled person so they do good work in knitting or silai or kadai or bunai.